Whether you are a first-time home buyer, relocating to San Diego or moving up (or down) we have the team who can help you buy a home. We start by listening to you; then with our one-on-one service, we’ll help you discover the best home values in San Diego and guide you through the home-buying process. 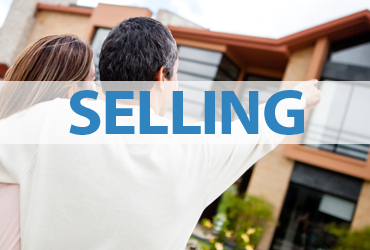 This includes a customized San Diego home search focused on your needs. Home sellers want to know that they have chosen the “best San Diego Realtor.” What makes an agent the “best”? Our clients want experience (Gary has closed over 4,800 homes) and someone that they can trust to help them through the process. 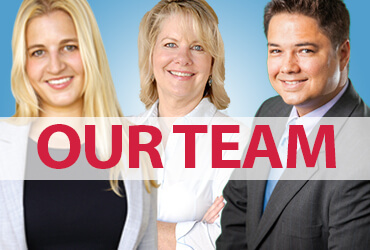 The Gary Kent Team is designed to reduce the stress and “turbulence” of selling your San Diego home and to work hard to get you the most money. 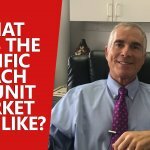 San Diego presents many unique real estate investment opportunities. 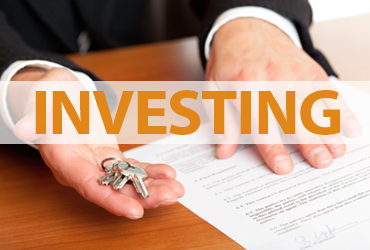 Whether it’s your first investment, or you need to complete a complex 1031 exchange, we put our experience to work for you. 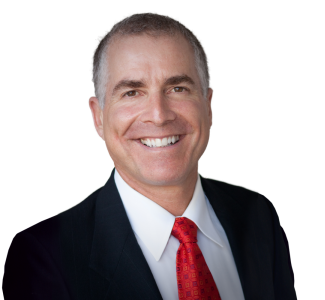 From “buy and hold” to “fix and flip,” Gary and his agent team are highly experienced in helping investors like you throughout the diverse San Diego communities. Ready to start looking for your San Diego home?Experience the most comprehensive San Diego real estate search available to the general public. You can create your own search based your criteria. Here’s our suggestion: start by filling in the general location that you want live below. Then fine-tune your San Diego home search by price, bedrooms, baths and more. It’s your search, your way. If you need help, call the Gary Kent Team at 858-457-5368. Should You Buy an Ugly Home? Think You Need 20% Down to Buy a Home? You’re invited to our latest Open House Extravaganza! San Diego offers residents beautiful weather year round and is situated on one of the most spectacular coasts in the world. Great schools, lively entertainment, and an all around welcoming and relaxed vibe make San Diego County a truly unique and wonderful place to live! Search Listings: Visit our easy to use and very detailed map of Listings of homes around San Diego. Create an account to save your searches and personalize your experience. San Diego Home Buyers: Here you will find a variety of resources that can help you whether you are a first-time San Diego home buyer or an experienced real estate investor. San Diego Home Sellers: This section will help you determine how much your home is worth along with great information on the San Diego home selling process. 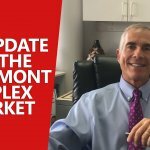 San Diego Real Estate Investors: As real estate investors ourselves, we can provide you with a wealth of information to buy, sell or exchange your San Diego investment property. We’ve helped clients buy and sell houses, condominiums, apartments and land throughout the City of San Diego and San Diego County. In fact, here’s the l-o-n-g list of San Diego real estate communities we serve: Allied Gardens, Alpine, Bankers Hill, Bay Park, Blossom Valley, Bonita, Cardiff, Carmel Mountain Ranch, Carmel Valley, Carlsbad, Casa De Oro, Chula Vista, City Heights, Clairemont, College Area, Coronado, Coronado Cays, Crown Point, Del Cerro, Del Mar, Downtown San Diego, East San Diego, Eastlake, Eastlake Greens, El Cajon, Encanto, Encinitas, Escondido, Fairbanks Ranch, Fallbrook, Fletcher Hills, Golden Hill, Grantville, Hillcrest, Imperial Beach, Jamul, Kearny Mesa, Kensington, La Costa, La Jolla, La Mesa, Lakeside, Lemon Grove, Leucadia, Linda Vista, Little Italy, Logan Heights, Lomas Santa Fe, Middletown San Diego, Mira Mesa, Mission Beach, Mission Hills, Mission Valley, Mission Village, Mount Helix, Mount Soledad, National City, Normal Heights, North Park, Oceanside, Ocean Beach, Old Town, Olivenhain, Pacific Beach, Paradise Hills, Point Loma, Rancho Penasquitos, Rancho Bernardo, Rancho San Diego, Rancho Santa Fe, Rolando, Sabre Springs, San Carlos, San Marcos, Santee, Scripps Ranch, Serra Mesa, Solana Beach, Sorrento Mesa, Sorrento Valley, Southeast San Diego, Spring Valley, Talmadge, Tierrasanta, Torrey Pines, University City, University Heights. If you want to buy or sell San Diego real estate and you didn’t see your community here, it’s probably a typo. So call us at (858)457-KENT and ask if we cover your area. 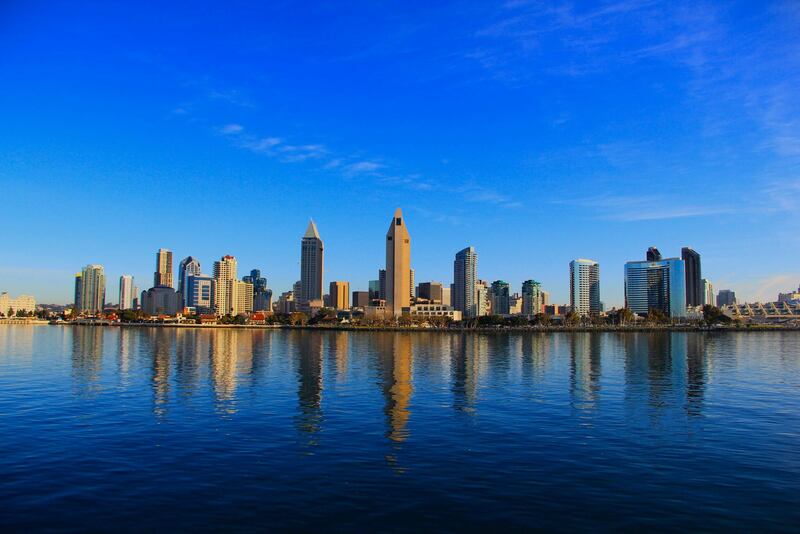 We cover almost every square inch of San Diego real estate.